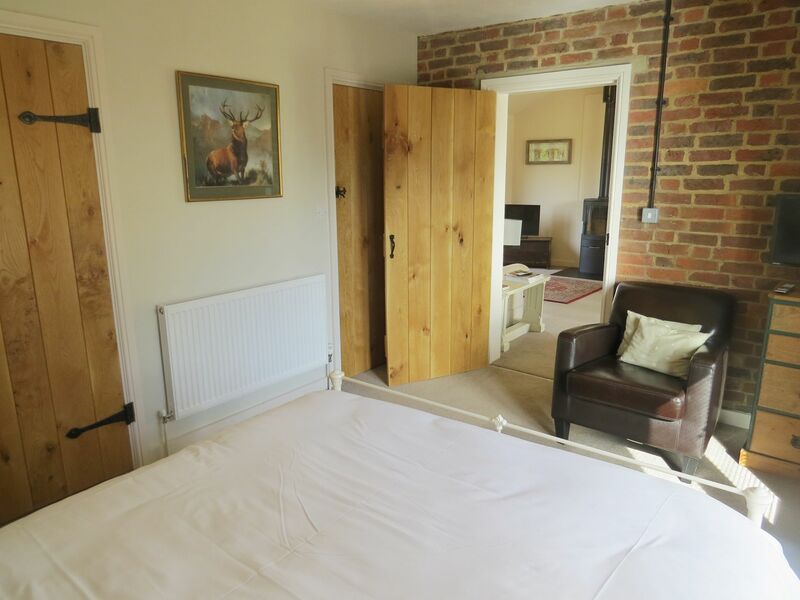 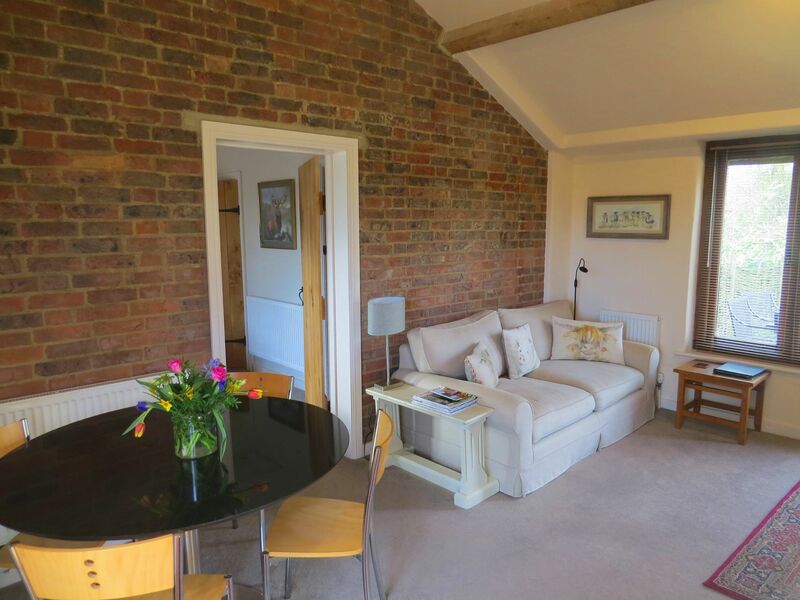 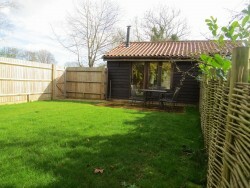 This cottage is one of two, tucked away in a private corner to the rear of the farm. It is a perfect get away or permanent home for a single person. 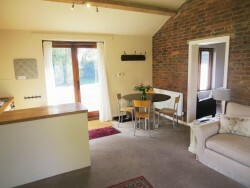 The property was converted into a cosy country cottage with modern fittings. 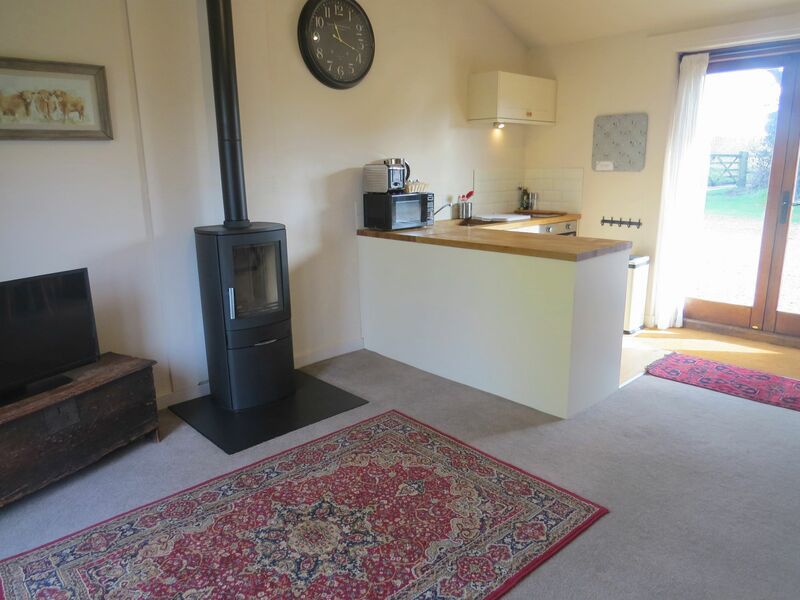 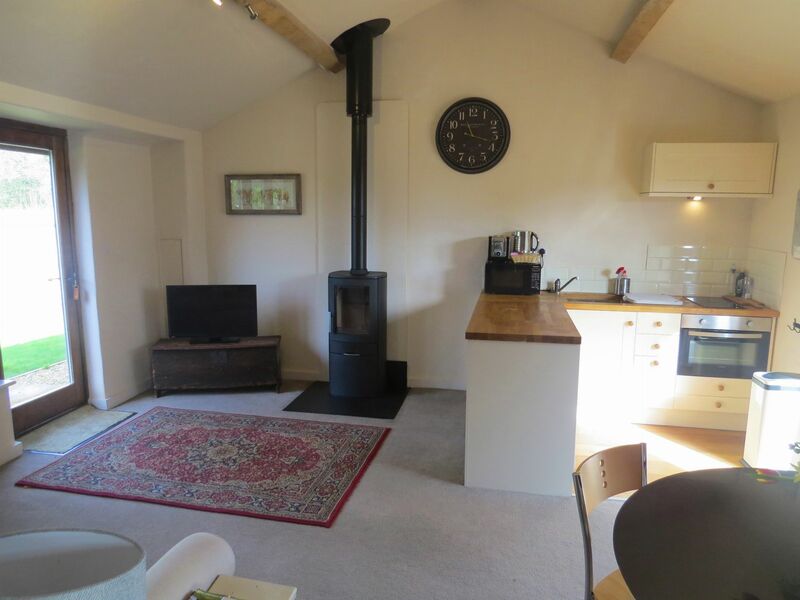 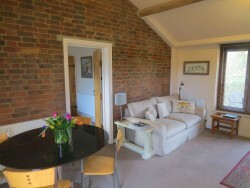 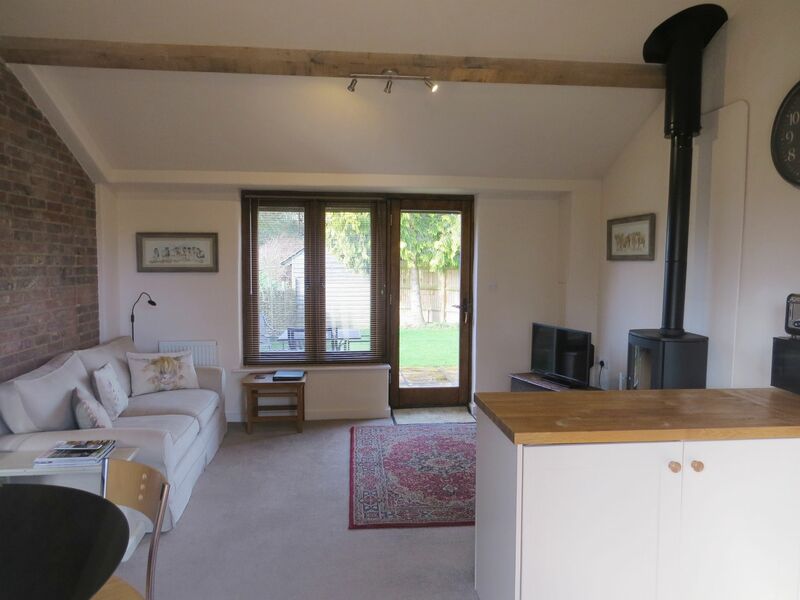 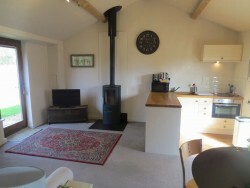 The living area is open plan and consists of a kitchen, dining area and sitting room with wood burner. 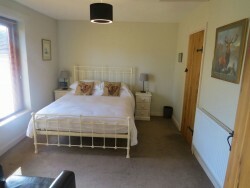 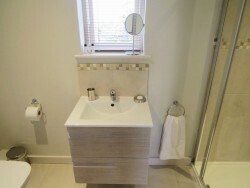 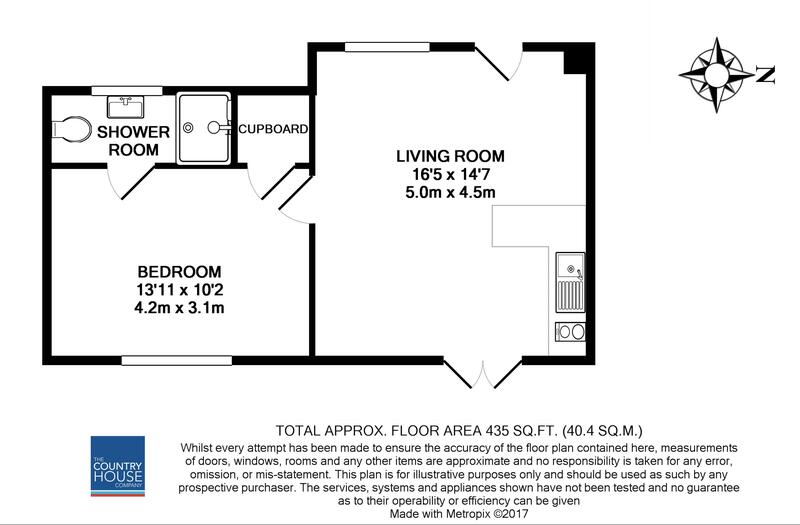 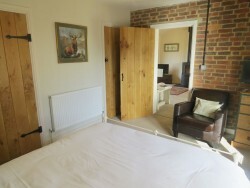 The bedroom is spacious with an ensuite shower and cupboard with hanging rail and washing machine. 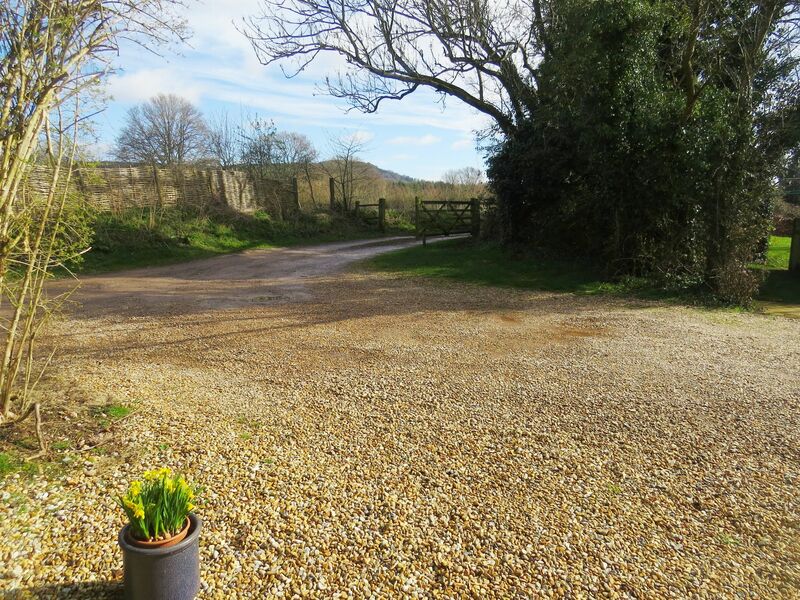 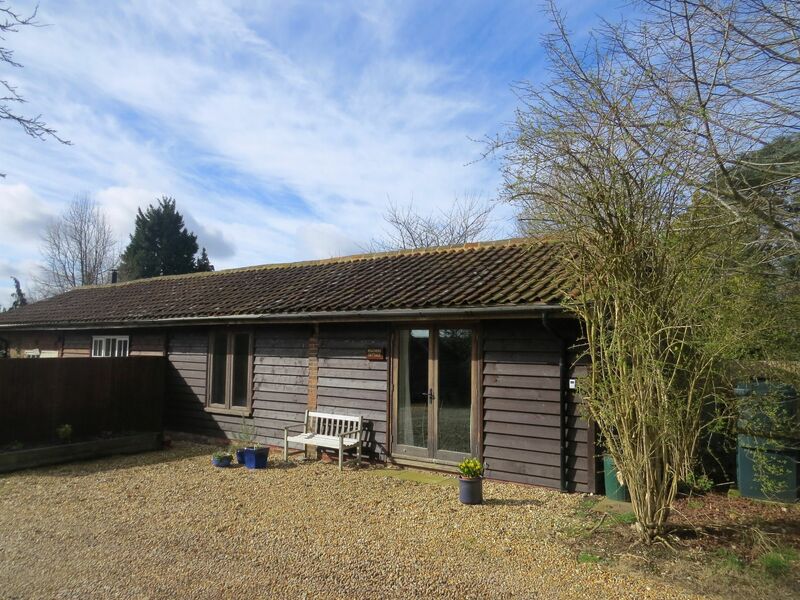 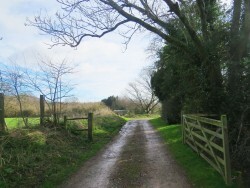 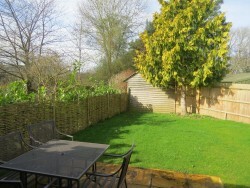 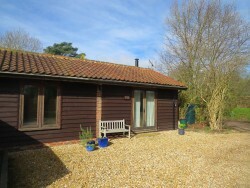 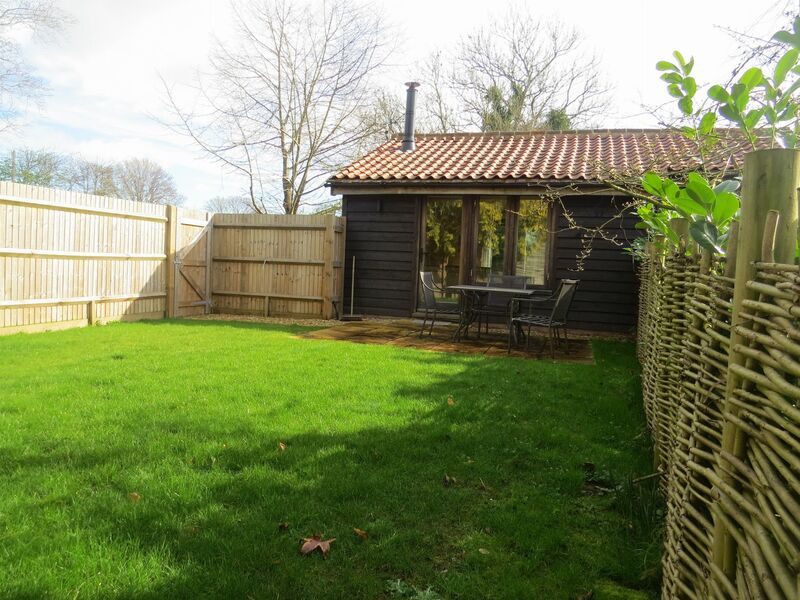 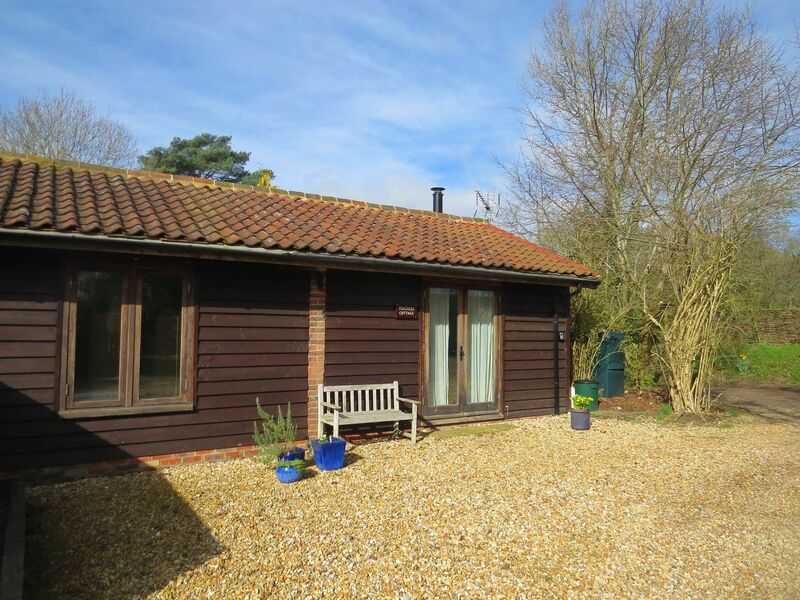 To the rear of the cottage there is an enclosed private garden area with a shed and to the front parking is provided for two cars.